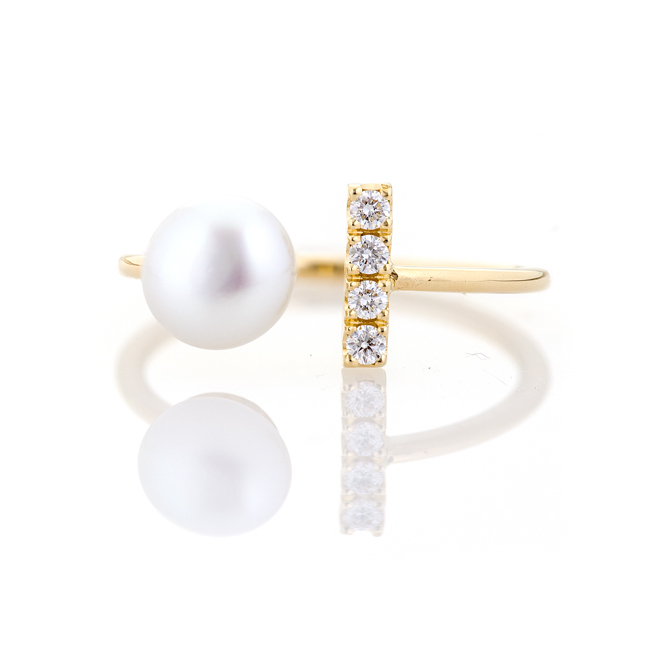 A trendy way to wear your pearls, a stackable ring is where your options are endless. 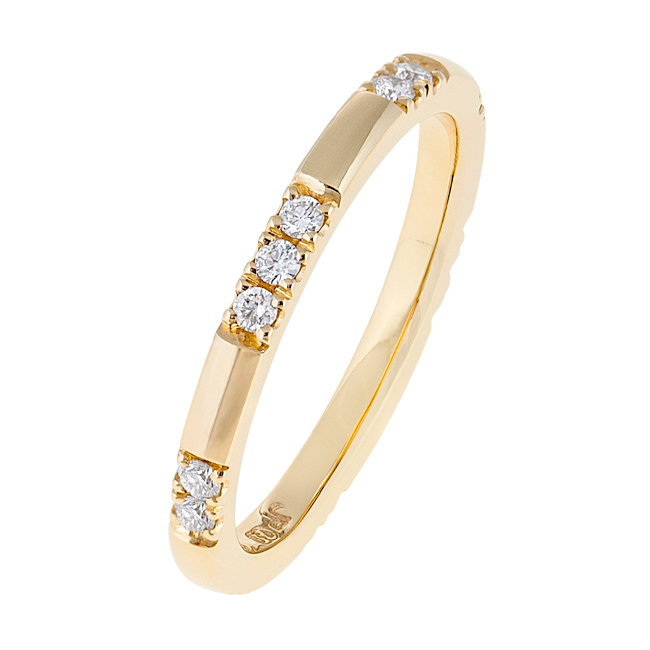 Why not pair it up with our Rose Gold version, or add some sparkle with a diamond ring. An exquisite present every female is bound to love that is effortlessly elegant, and totally customisable. Shop online now, pay later interest-free. Complimentary resizing unavailable. Contact Us to make a special order in your size.